Nepal: A Tourist's Manual: Want to Help Nepal but Have No Money? No Problem! Want to Help Nepal but Have No Money? No Problem! People have such big hearts. I’m amazed at the love I see expressed by both the tourists we have now in Nepal and the Nepali. I commented that I’ve been amazed by the support from New Zealand since the earthquakes, but we have an American, French, 2 Spanish and an Italian who have each been outstanding in their own ways. But not everyone can do a corporate fundraiser or come to Nepal. Additionally, everyone does not have an extra $5 to spare for people on the other side of the planet. I’d written a similar blog post some time ago, but there is a new need for help here and a renewed desire to give. Here are more ways you can support the people of Nepal even if you have no money. 1. Watch the commercials on our youtube videos and share our movies on your social media sites. 3. Put a donation box at your place of employment or favorite local shop for others to donate spare change. If you have a website copy the code for button for our link. 4. Sponsor a donation breakfast. You can ask your company about any matching funds programs they may have in place. 5. Organize a rummage sale/garage sale with your church, school or community service group and donate the proceeds to us or another community service group in Nepal. There are many listed in any of the crowd funding sites. 6. If you work for a company with a lot of employees, or a high customer base, you can make up some raffle tickets for $5. Collect from 20 people and draw a name. 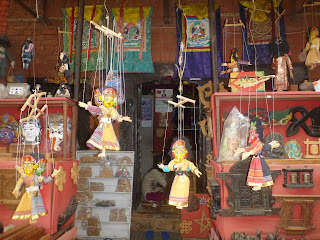 We have been doing crowd funding with really lovely Nepali handicrafts for $100 donation. You could have a gift box sent to the winner (mailed to your company) with the following: a handcrafted, 100% yak wool throw ($30 Value), expandable backpack from small bag ($30 Value), 100% pashmina scarf ($20-30 Value), prayer flags ($5 Value), and Micro-fiber lined 100% wool hat, mittens and stockings set ($40 Value). All, not just some of these gifts will be mailed to you. If a person gets more money they could raffle off a custom painted thangka painting from http://TraditionalArtofNepal.cominstead. A gift will be included for the person who organizes it of a handcrafted hat, socks and gloves. 8. 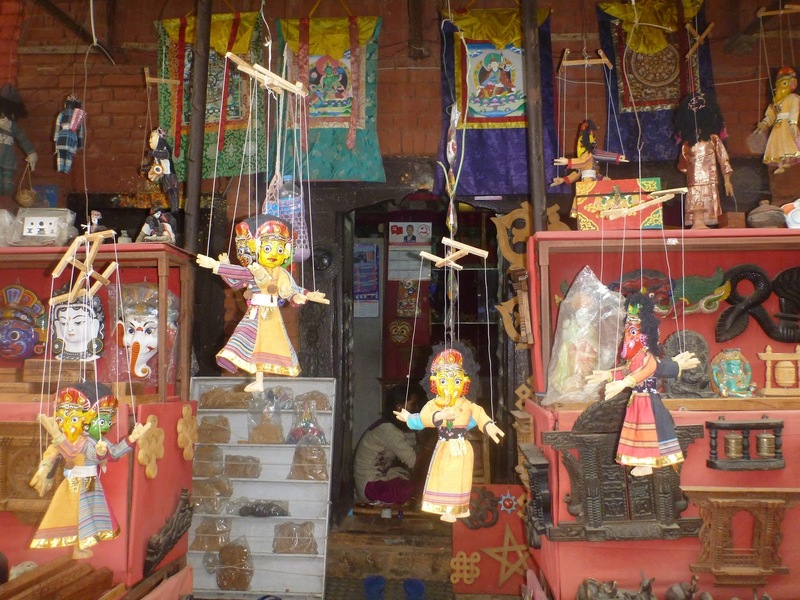 Purchase Nepali handicrafts for your loved ones this Holiday season. 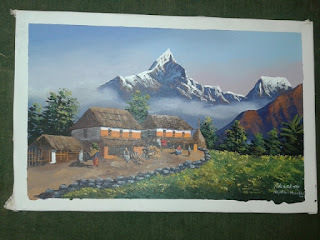 We have lovely paintings and masks on our website, http://TraditionalArtofNepal.com , but you may also find many Nepali handicrafts made in the cottage industry rather than sweat shops at other websites like Etsy.com. In my opinion, it is even better to support the cottage industry than to just make a donation. That’s why we give such lovely gifts to our donors. I hope this list will inspire you to find a way to help Nepal during this time of rebuilding. My neighbors are dealing as best as they can, but this winter will likely see many more casualties from the earthquakes even if the earth remains calm. Check on our current fundraiser here.